those that don’t release them at all. Press releases remain one of the primary resources that journalists use to pick up and write up news stories quickly and easily. I can follow that up with anecdotal evidence, having worked in journalism myself. For the journalists, a press release is perfect as it contains all of the relevant information that’s needed: a workable headline, quotes, contact information for the right person and information about the companies that have distributed the release. However, crafting a good press release is something that many businesses fail at. Usually it’s due to a lack of knowledge surrounding the format and a lack of experience in the member of staff that’s writing and distributing it. This can lead to fatal mistakes being made, a common one of which is the overuse of press releases. A press release has one main objective and that’s to garner news coverage. As such, it has to contain material that is actually newsworthy and not just a normal occurrence within the business. If a company makes a release once a week, then it’s unlikely unless it’s a global brand that it will have good enough information to interest journalists and as such, they simply won’t write about it and will ignore future releases that may contain great news. The End of Backlinks in Press Releases? Google too is sick of the amount of press releases that are used purely to put out spammy backlinks. However, you shouldn’t let this put you off releasing them unless you’re linking out from the release to your site (even different pages) several times in one release. Google and the other search engines now recommend that any backlinks in a release be nofollow links. I would say that it’s relatively safe to put a link in to your site so long as you’re not over-releasing, but if you’re unsure then leave them out. Remember that the main objective is to be picked up in order to raise awareness of your company and product and that your nofollow links will still generate traffic. If you don’t want to release the news straight away then you can request that it be embargoed for later release on a certain date. Embargoed simply means to place a ban on something until a certain time and it’s commonly used in press releases. If the release runs into more than one page, you should also write –more- at the bottom of the page to indicate that it continues so that no information is missed. Let’s have a look at the way that a press release is crafted and formatted for best success. The first place to start is with the headline, which should be succinct whilst conveying as much information as possible – not a particularly easy feat. Remember that keywords still have a place in press releases so try to include your primary keyword in the title. You can then use it scattered sparingly throughout the body and use synonyms to give search engines further context. Headlines in press releases should be crafted similarly to SEO headlines – these do just as well with journalists and news outlets as they’re often already clickable. Keep headlines to a minimum when it comes to word counts too, they should be under 140 characters (so that they’re tweetable) and ideally, no more than six words where possible. Keep headlines free from jargon and adjectives; they need to be short, snappy and use keywords that are searched for online. There’s nothing wrong in performing a little keyword research to help you to construct a great headline that also rocks for SEO. The headline should also appear in bold and be centred on the page. This should also be kept relatively short, can appear in bold italics and is intended to give as complete an overview as possible about the contents of the release. This is your ‘hook’ – if you didn’t grab them with your headline then this is your next chance. Try to keep it under 50 words and convey everything that can be considered newsworthy in it. XEN Systems teams up with Contoso to deliver a new system to the Australian government to help locals access council services online. That’s really all you need, it gets the main thrust of the story out there but doesn’t go into too much detail. However, the above example is quite simple and would benefit from perhaps something about how the (fictitious) project was won. So if your company is based in Sydney and you’re creating and distributing the release, then it would appear as above. One thing to keep in mind when writing a press release is that it’s done so to impart information quickly, in an easily digestible form. So whilst in many digital marketing scenarios you’ll want to get creative and tell a story, press releases isn’t one of them. You don’t need to keep your audience guessing and you don’t want to dress it up with lots of similes and such like. Journalists are taught to look for ‘who, when, what, where, why’ when they’re crafting a story, so it’s this information that you need to get across immediately. Keep it straightforward and simple, again, avoid jargon and complex words and ensure that it’s easy to read. You should use short sentences and paragraphs and avoid overblown terms that make the reader stop in their tracks. Journalists are often pushed for time and many of them work to a very tight schedule and are looking to construct a story quickly, always looking to be ahead of others when it comes to getting the story out there. With this in mind, keep the wordage tight and don’t go overboard. 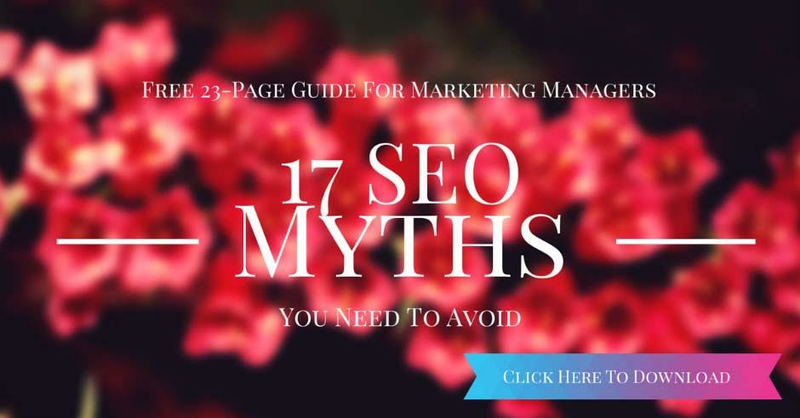 You should aim for around 500-600 words to keep search engines happy and remember that it’s not a self-congratulatory exercise, so keep praise for the company out of it and just write the facts. Remember too to use your keywords and other related terms throughout the copy so that it’s more searchable. Use quotes from relevant people such as the CEOs and an expert in the subject that the news is about. Usually, quotes are kept to two or three and often, these say the same thing, so craft quotes and make them a part of the information, rather than separate entities that are there simply to slot into a news piece. Make sure that the quotes contain different points from each person, one talking about the contract/news, with the other backing it up with a little further information. Quotes are a great way of getting information that you want included in a news piece in there. However, so many are dull and repetitive so if you ensure that yours aren’t, then you’re much more likely to get them into an actual news story. About XEN Systems: Company blurb goes here – include where possible when the company was founded and any industry achievements such as awards won, high profile companies worked with, etc. About Contoso: The secondary company (the partner but not the one that’s producing the press release) goes underneath the first one. Here you should include a name (the person who deals with contact from the media for each company) and an email address. You don’t need more than that but it’s useful to include a telephone number for each too as if a journalist wants any further information or quotes they can just pick up the phone. Try to ensure that the contact information is the correct port of call for journalists to find out all of the information they need, or they may decide not to bother if they’re forced to jump through hoops. You can add a little more background information on the relevant companies here as well as information such as technical details which may be something that’s useful to industry journalists. As I mentioned, I found these to be very useful for adding a little extra detail into a story, but don’t be tempted to use the area just to sing and shout about your company. The information has to be truly useful for it to appear in the notes, so ensure that it adds extra value. There are numerous press release distribution sites and services to be found online and some cost lots of money, whilst others are free. Try to find a service that’s high quality as you don’t want to get hit if the service in question produces a lot of spammy releases. If you can find a service that deals specifically with your niche, then all the better. According to research carried out by Vitis PR, the best free site for distribution is PR Urgent. The PR company sent five releases each to almost 50 free distribution sites and found that just 8 sites actually published all releases. This isn’t particularly encouraging as it suggests that the sites that published everything perhaps don’t really look at quality. However, there are plenty in the study that didn’t publish any of them and others that ‘ate their homework’ allowing them to upload but remaining as pending. A good press release distribution service can set you back a fair amount of cash; PR Web, which is a very popular service costs $99 per release on the basic package but distribution can easily run into the 1000s. 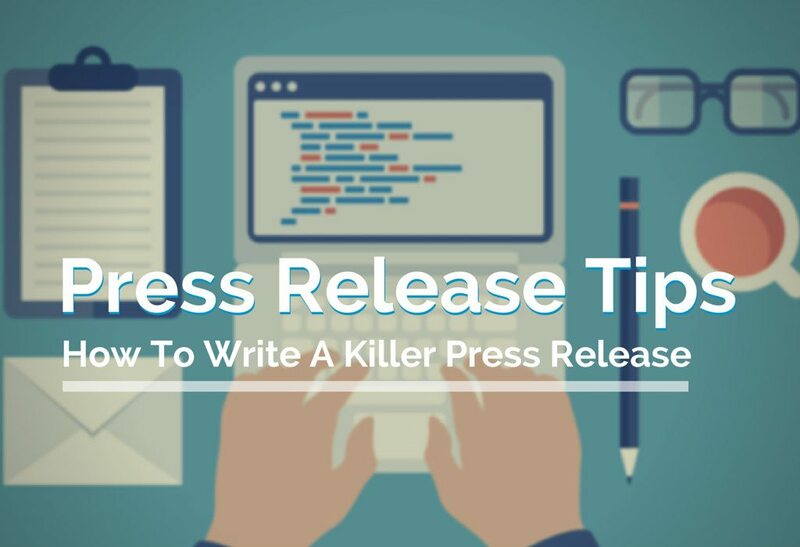 Writing press releases takes a little practice and I would recommend that you find a few to study before writing up your first. The format is simple as it’s standard and doesn’t change, so once you’ve mastered that then it’s all in the construction of the copy. As with any other form of writing, if you can’t do it then do ask a professional. Despite the furore surrounding Google’s announcement last year that links in press releases are now to be frowned upon, they remain a very valuable PR and SEO tool if constructed and distributed well. The key thing to remember is that it’s not a discussion, or a story, but a means of getting as much useful information to a journalist as possible. They should never be overused, but should be whenever a company has something newsworthy to say, such as the launch of a new product or website, or when a company has received some kind of acclaim or teamed up with a high profile partner.